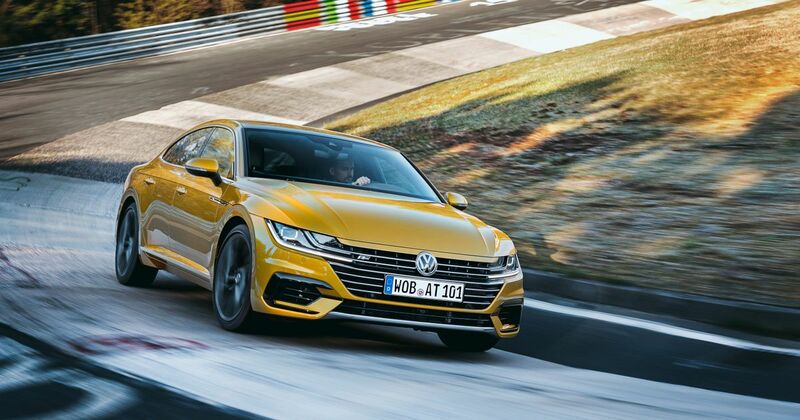 One question is asked persistently whenever we talk about the VW Arteon: why is there no V6 version? 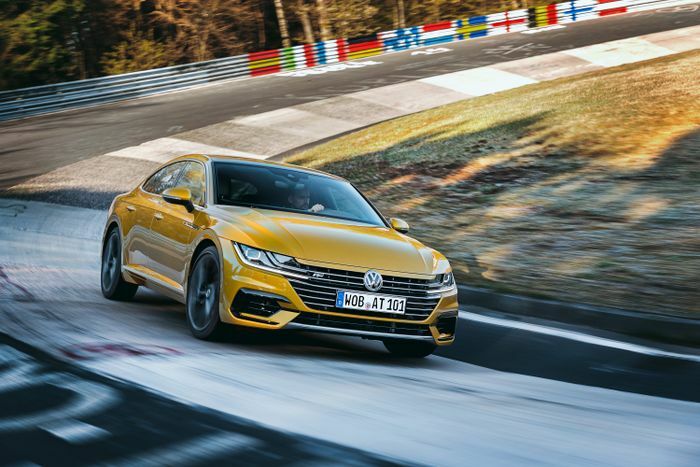 The answer would normally be something about downsizing and/or emissions regulations, and the prospect of a six-cylinder Arteon has seemed unlikely, particularly when the range-topping 2.0-litre TSI model already puts out a useful 276bhp. But if you’re hankering after one of these curious uber VWs with more cylinders, we have some good news: a VR6 version is actually being worked on. Speaking to Car Throttle at the launch of the new Polo GTI, VW’s product line spokesperson Martin Hube confirmed that VW has a 3.0-litre turbocharged VR6 in development, to sit above the existing 2.5-litre unit used for the Teramont, the Chinese-market version of the Atlas. 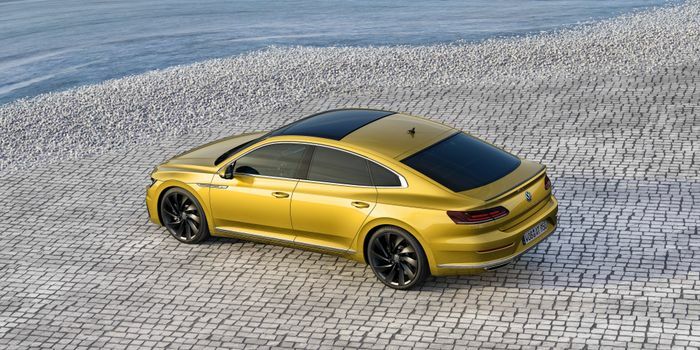 It produces 404bhp, and there’s already a prototype Arteon fitted with it. Unsurprisingly, it’s rather good fun on the German autobahn. “You can beat all the Porsche Panameras out of your way!” he said.